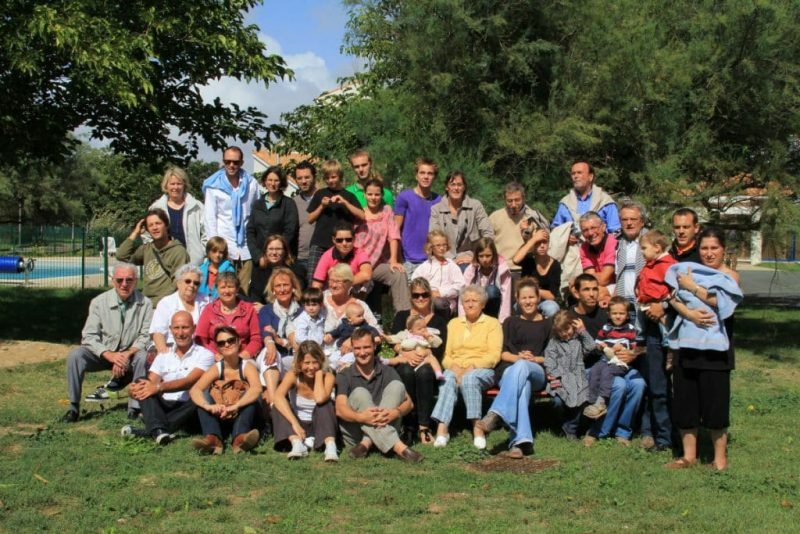 Are you looking for new type of family event, or group event in the South of France? The Hameaux des Lacs holidays resort welcomes your group and provides you with high quality standards accommodations in the Garonne region of France ! We manage your event organisation entirely, in order to let you seize the day and fully enjoy your holidays. For a weekend, or a longer stay in the Tarn region, enjoy our spacious and fully equipped cottages that can welcome up to 6 guests. At our residence, there is enough space to welcome your entire family or group in high quality standards accommodations, with a reception or seminar room (we can also arrange meal organisation with a private chef services). 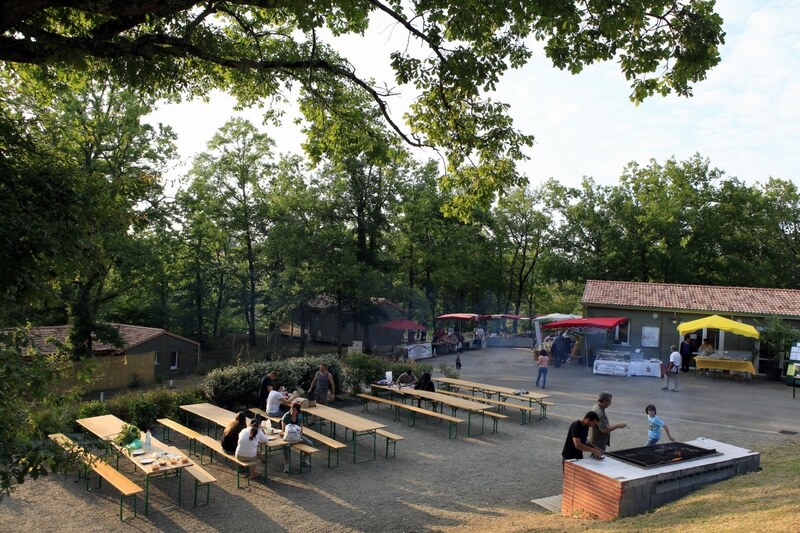 The eco-friendly holiday resort the Hameaux des Lacs adapts its offers to all specificities of your event as well as your needs and expectations. 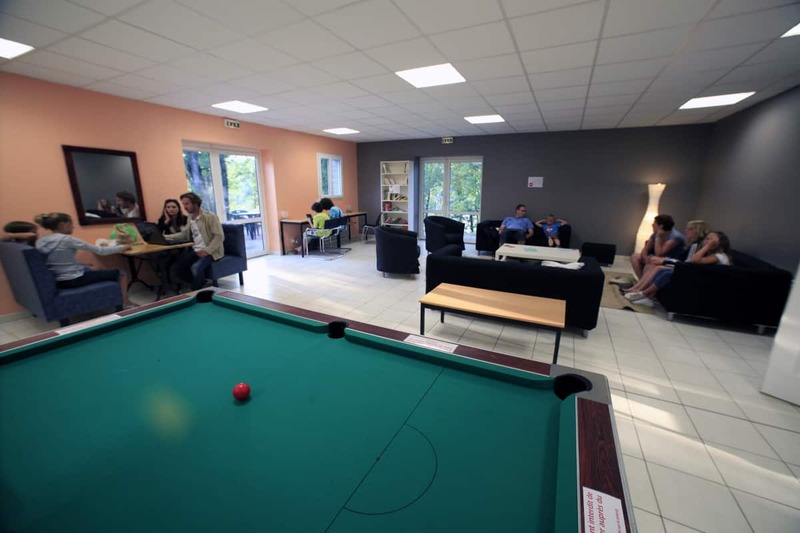 You are looking for a reception hall and accomodations nearby Toulouse ? Located in the South of France region, the eco-friendly holiday resort of Les Hameaux des Lacs is welcoming your group at any time of the year for your special event. The ideal place for a special event, in the heart of the residence, in order everybody can stay afterwards to sleep and enjoy a great breakfast! Offer to your guests a memorable and unique moment in our eco-friendly cottages at the Hameaux des Lacs holidays resort. 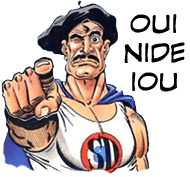 And as every group have special needs and enquieries, our professionnal team will adapt its offer to your requests, for a weekend time or a long stay event nearby Toulouse! Download your Free and Personnalized price quote and get special rates offers for your group accomodation and your event ! Come and discover our 107 cottages of 35 sqm, that can welcome up to 6 guests. Located at the crossroad between the Lot and the Garonne regions, you will enjoy eco-friendly and fully equipped cottages, especially designed to welcome large families and friend groups, in the authentic atmosphere of the South of France. Those high quality standards accommodations, are the ideal place for groups that wish to stay for 1 night, a weekend or a longer holiday period. Our cottages will seduce you with their warm interior design and decoration, as well as with their unique location, nerby the Tarn and Garonne regions. Please, do not hesitate to contact us so we can manage to know all your needs and adapt our accomodations offer for your event ! The Hameaux des Lacs holiday resort doesn’t offer any restaurant services. Indeed, all our cottages offer a fully equipped kitchen with all necessary cooking utensils ! Moreover, there is a range of supermarkets and shops in the city center of Monclar de Quercy (500 m from the resort, so you can even get there by walking !). If you don’t feel like cooking, you can also experience and discover one of the many restaurants in the area, that will delight you. You wish to book a group event in an eco-friendly holiday resort, perfectly integrated to its natural surrounding environment ? Come and enjoy this green and peaceful environment with its high quality standards accommodations of the Hameaux des Lacs resort. Terres de France is a unique holiday resort group, set up with the wish to promote green tourism, nature and eco-responsability toward the beautiful environment of France. We are deeply convinced that nature’s protection rely on sustainable actions. 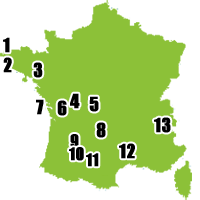 Therefore, we provide eco-firendly accommodations nearby Toulouse, in the beautiful South of France ! The Ecology, a fundamental value for the Hameaux des Lacs Holiday resort. Come and discover our holiday resort, that will allow you to arrange your personnal convictions and event project. Our values remains the same since the beguinning: with a constant quality, the respect of our environment as well as the promotion of our region treasures. To go further, our accommodations have been especially designed and constructed to limit their impact on our environment and to respect the well being of our customers. 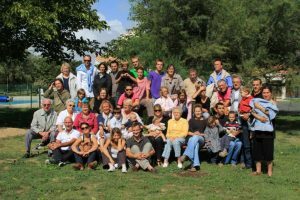 To promote the Hameaux des Lacs – Group Events & Accommodations nearby Toulouse – Let’s share this webpage !